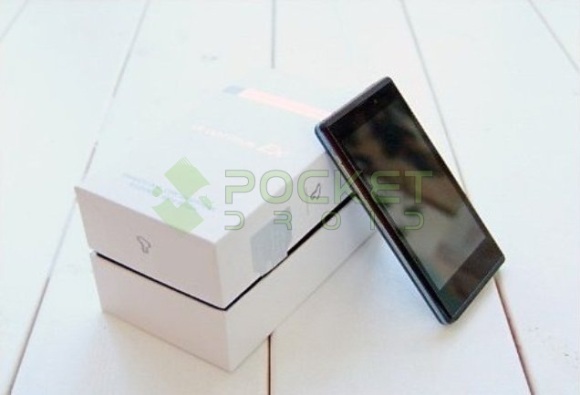 Real photos of purported LG Optimus EX (LG-SU880) have popped up at PocketDroid. The phone was first seen in September this year in a few photos but this time it’s all real. 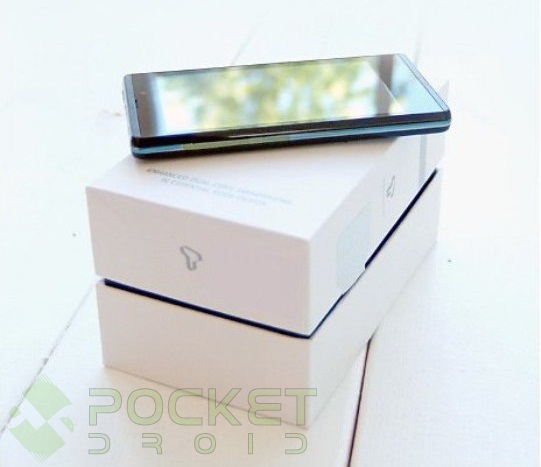 The phone’s look is simple and the specs sound good as well. No information on the availability or pricing of the device is available but the Optimus EX is headed for South Korea’s SK Telecom.